News | Joseph Hook - Data Reporter | Published: 11:09, Monday February 11th, 2019. 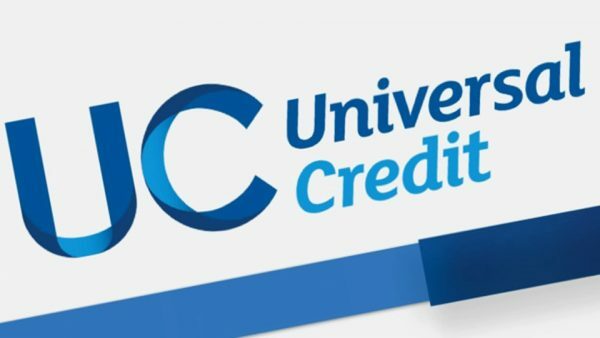 Thousands of people in Caerphilly County Borough have been moved on to Universal Credit, despite concerns it could push claimants further into debt. 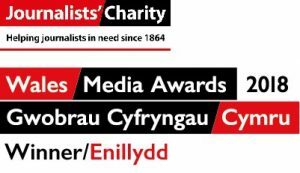 Department for Work and Pension figures show that 3,166 benefit claimants in Caerphilly had been moved onto Universal Credit by the middle of last month. 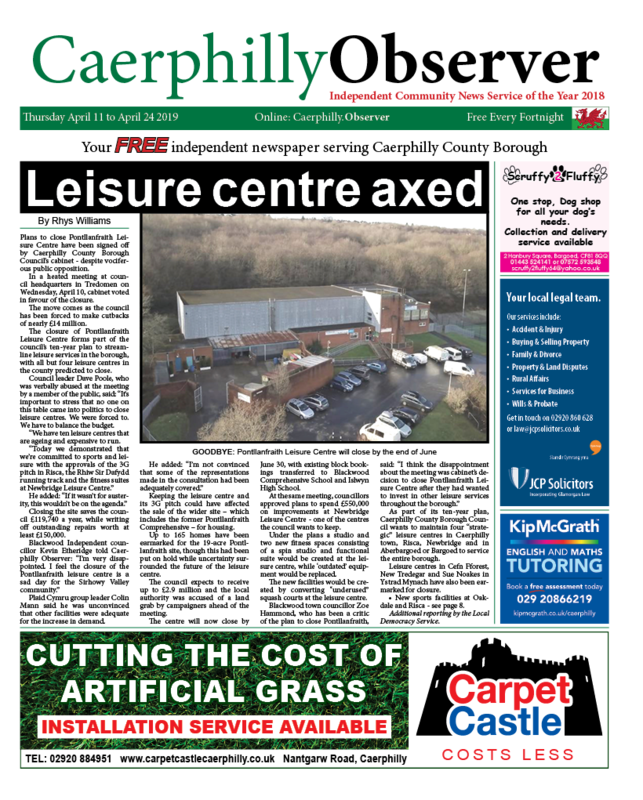 Of those who had been moved to the scheme in the Caerphilly local authority area last month, 34% were in employment. “We have made numerous improvements, including increasing advances to 100%, removing the seven-day waiting period and paying people’s housing benefit for two weeks while they wait for the first payment.